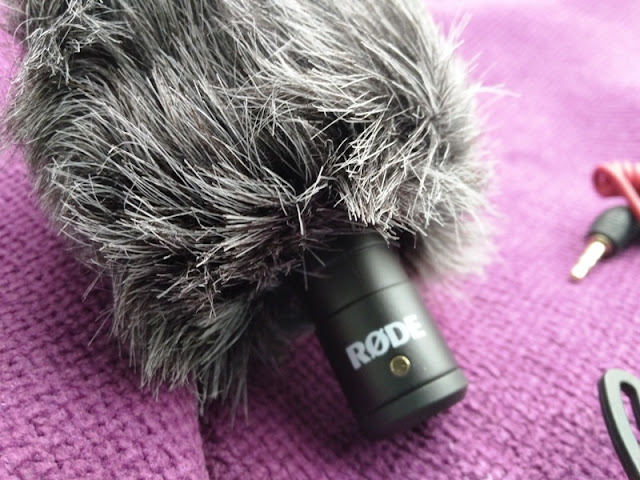 If you are a video content creator such as a vblogger who creates content to upload on YouTube, you should check out the Rode Videomicro Microphone to enhance your DLSR or compact camera. 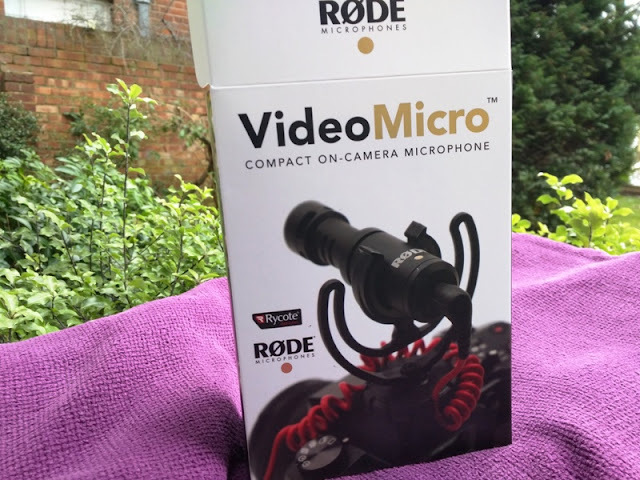 The Rode Videomicro Compact on-camera microphone is a cardioid directional onboard microphone that attaches to your camera to improve the quality of the audio that you would normally get from the camera itself. 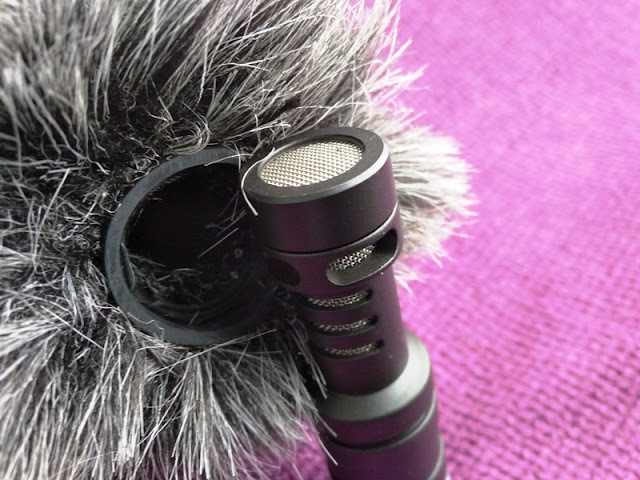 Being cardioid (end-address microphone), the Videomicro picks up sound from the front and sides, minimizing sounds coming from the rear. 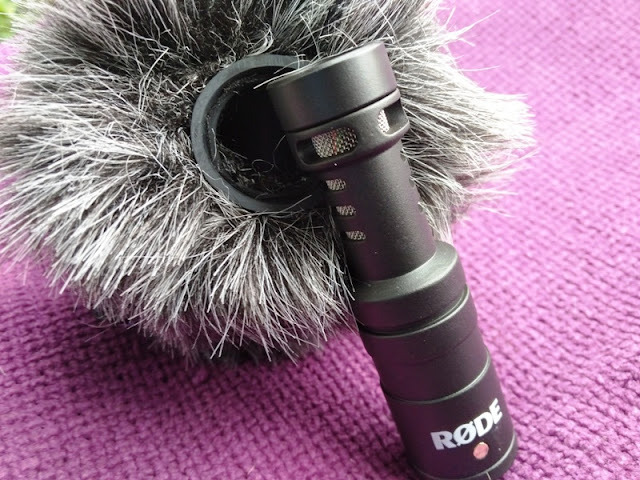 The Rode Videomicro (sound pressure level) SPL goes up to 140 dB with a frequency range between 100Hz and 20kHz, which is great for recording in loud settings such as concerts or streets. 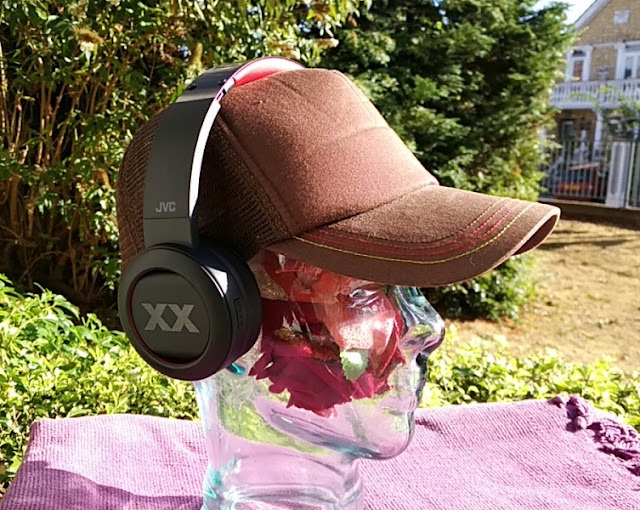 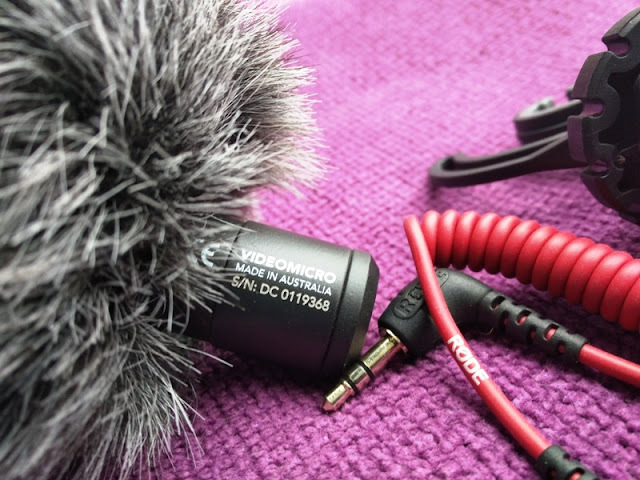 Videomicro features active electronics (JFET impedance converter) that minimizes loss of high-frequency signal noise (i.e. 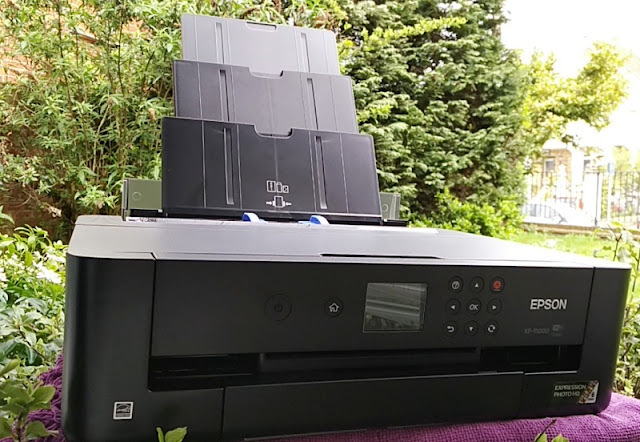 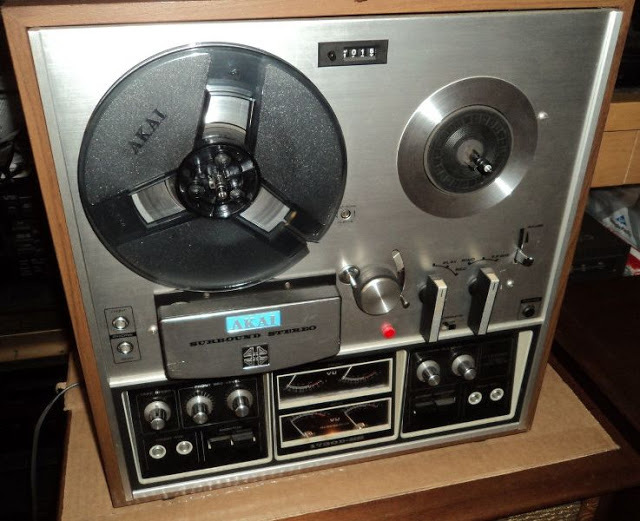 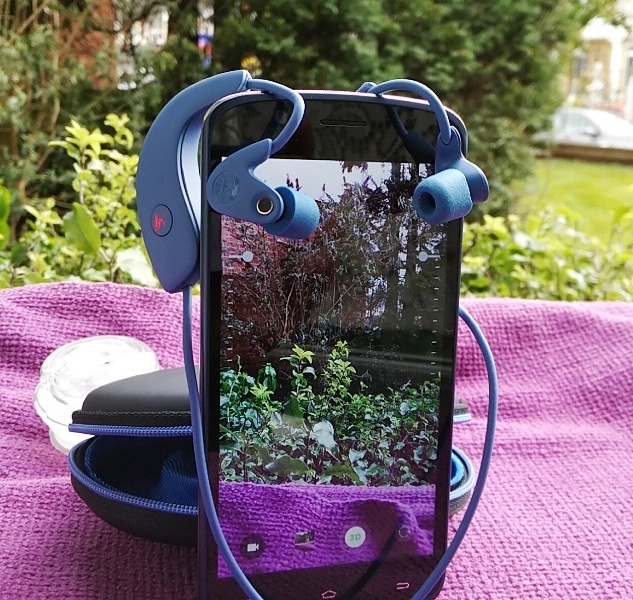 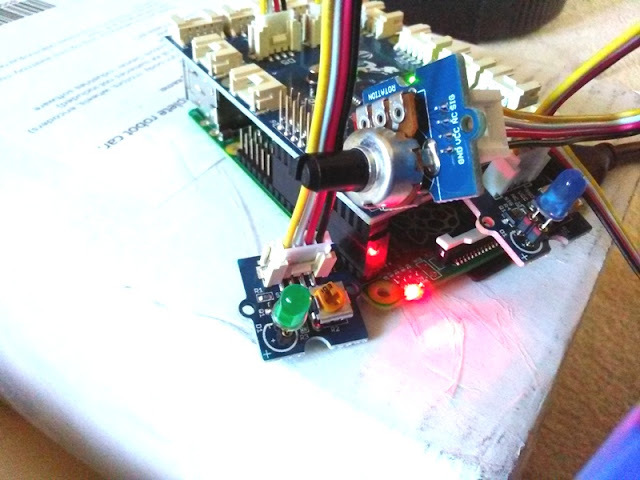 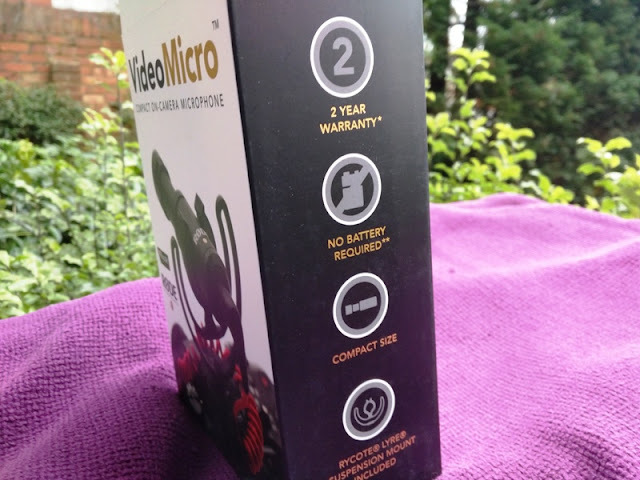 humming, hissing or buzzing), giving you clean, clear audio. 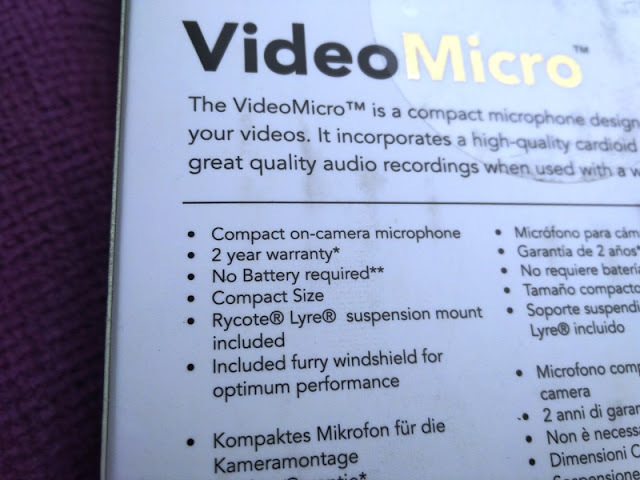 Inside the box, youget a SC2 3.5mm TRS patch cable, which is a male 3.5mm to male 3.5mm audio cable, as well as a furry WS9 microphone windshield. 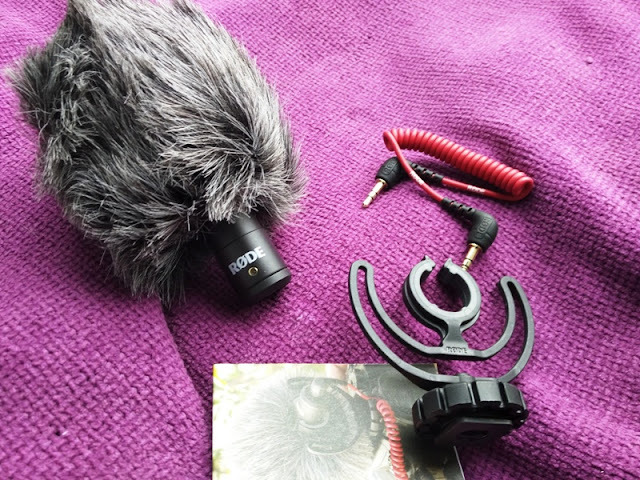 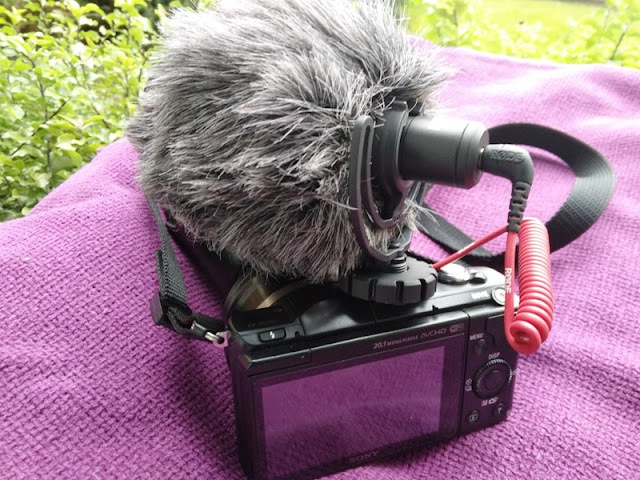 You also get as part of the package a Rycote Lyre suspension mount, which is made of durable thermoplastic to minimize unwanted vibrations and the need of rethreading. 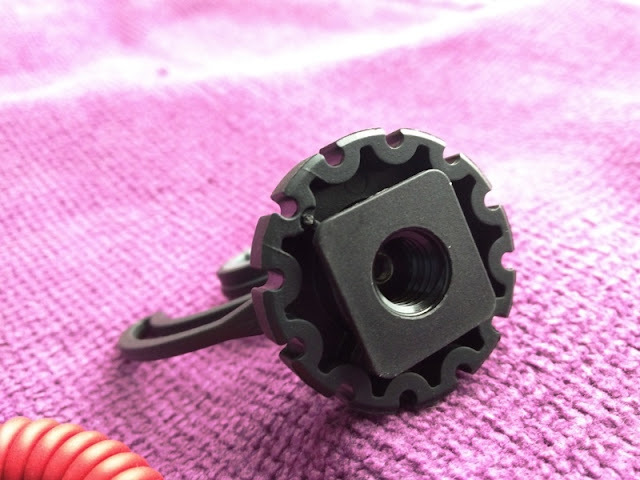 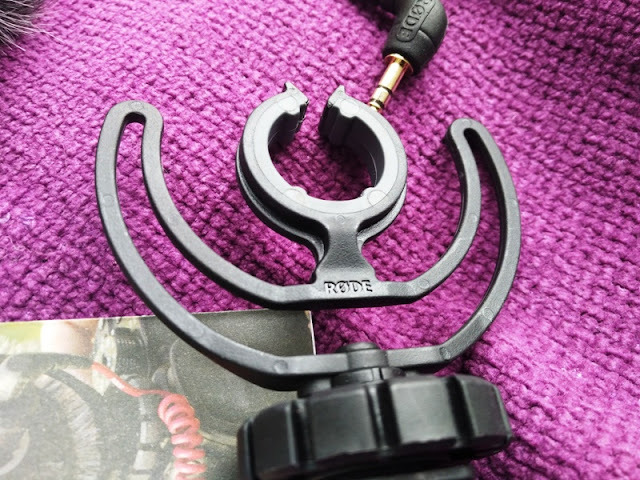 The Rycote Lyre shock mount also features a horseshoe mount with integrated 3/8th inch thread with cable-organizer dial for securing the audio cable in place. 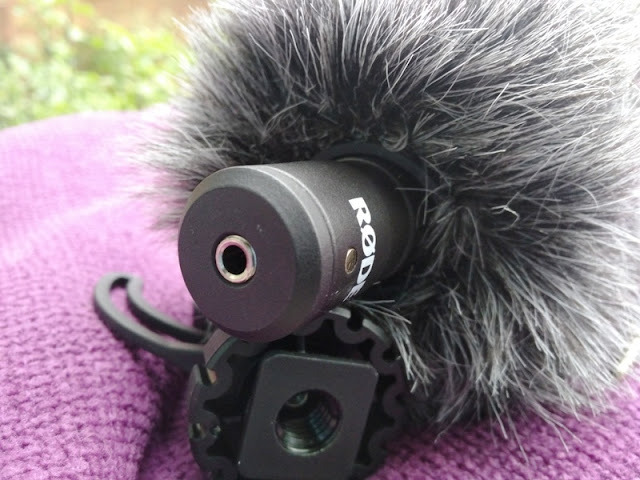 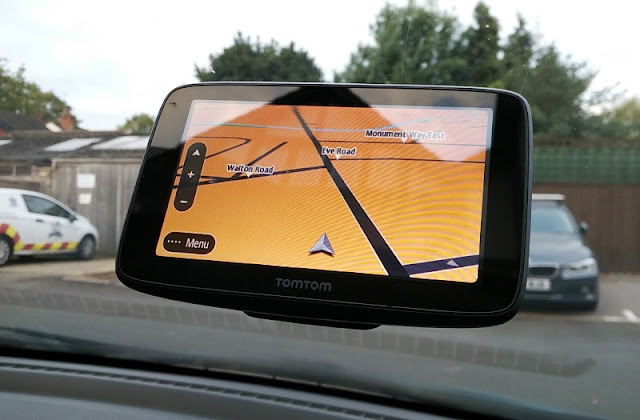 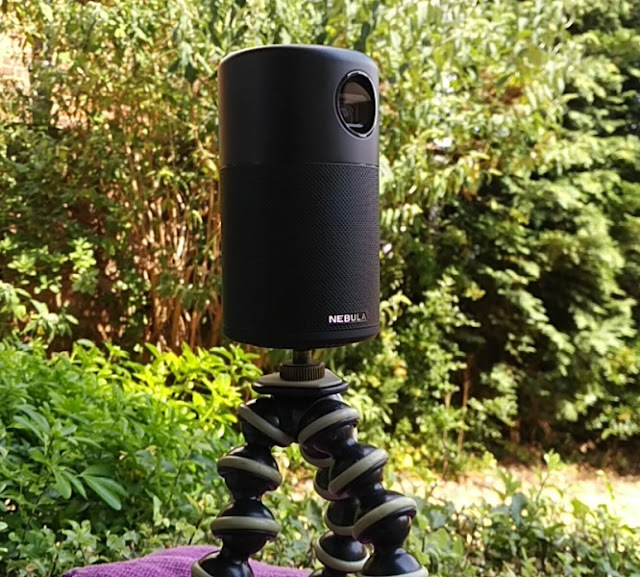 As far as dimensions, the Rode Videomicro is 8 cm long and weighs around 40 grams so the Videomicro is light enough to mount on even a small camera. 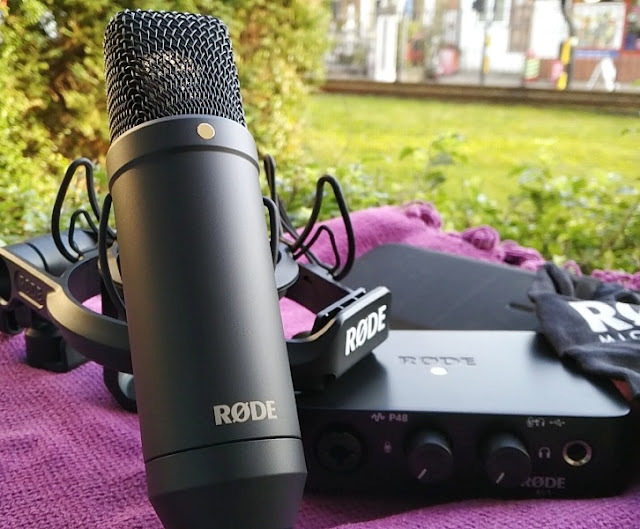 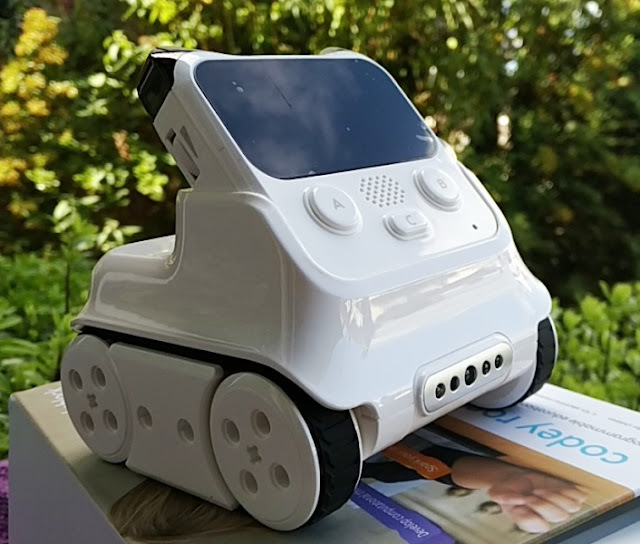 The microphone body is made from aluminum and is finished with ceramic antireflective coating that provides a high level of RF rejection.